For my next post in my Makeup Collection I'll be sharing with you my powder and cream eyeshadows! I mostly have single eyeshadows but also have a few trios and duos. I've already shown you my palettes so it is time to show you my single/duo/trio eyeshadows! I haven't included swatches for these trios as there honestly isn't any point! 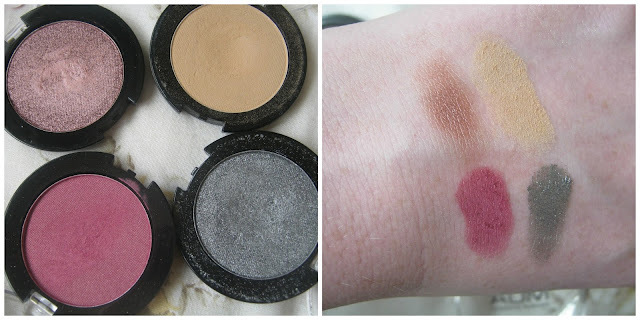 They swatch marvellously but that amount of pigmentation doesn't transfer onto your eyelids! These really aren't great and I'll be getting rid of them after this post! These couldn't be more different from the Merged versions! As you can see they are so pigmented and that does transfer onto your eyelids, my brush picks up the colour really well. All 3 colours go really well together, both trios have a highlighting shade, base shade and a crease/defining colour! I won these eyeshadows in a giveaway and I was pleasantly surprised at how pigmented they are! As you can see they are so pigmented, especially Enchantment, it is the perfect shade for a dark smoky eye! Serene is a lovely matte taupe/brown shade, it is similar to Tease from the Naked2 palette, Serene is a bit warmer though. The single eyeshadows were the first product I tried from MUA and with the exception of Shade 24 they are all really pigmented for £1! I personally think the single eyeshadows generally are a little more pigmented than the eyeshadows in the palettes. 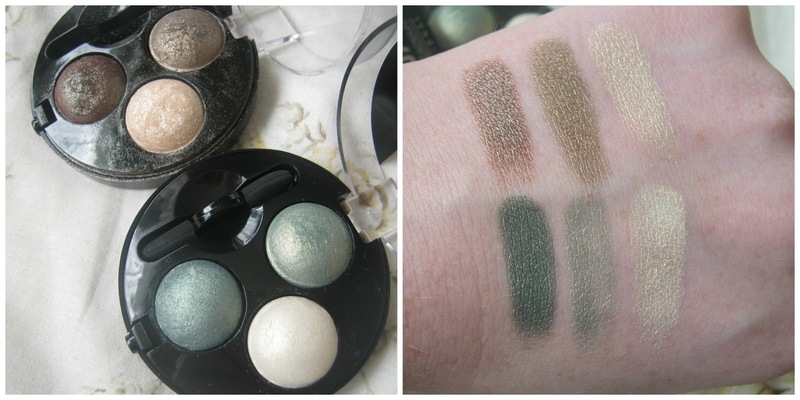 Also there is a great colour range and there are a mix of pearl and matte eyeshadows. 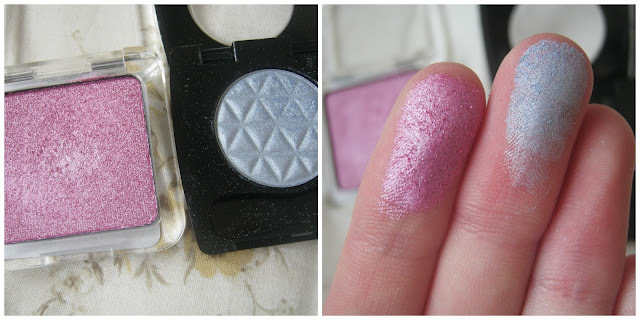 I adore this eyeshadow duo! 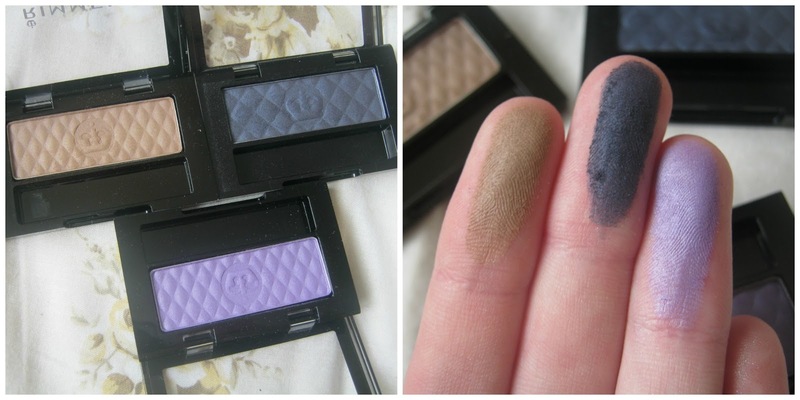 I really love purple eyeshadows and these are so pigmented! The colours go really nicely together and you can create a simple purple eye or a more smoky purple eyeshadow look. I don't hear much about Smooch but I really would recommend their eyeshadows! Pink is a shade that I don't usually go for, I find it difficult to work with but this shade is just stunning! It is really pigmented and jam packed with shimmer. I really wish I knew how to make this shade work properly though! I think I got this from poundland ages ago and it is a favourite of mine! It is a gorgeous blue with silver in it, I love using it as a inner corner highlighter or just as a all over colour! 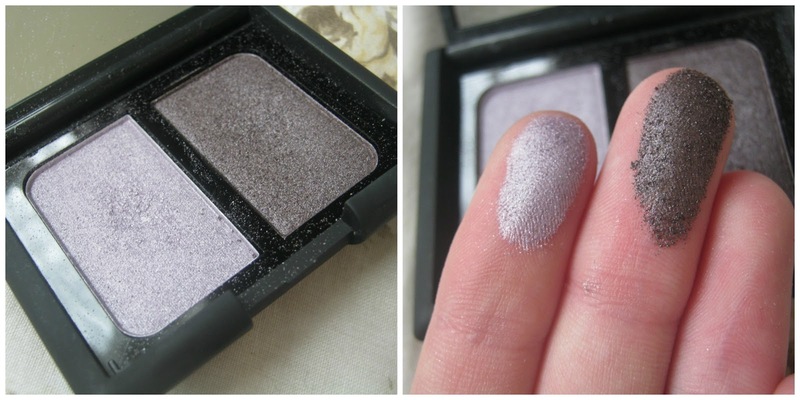 It is really nicely pigmented and it makes me want to try more eyeshadows from L'Oreal! If you are after a pigmented, yet long lasting cream eyeshadow then these are for you! These last all day and I mean all day! Permanent Taupe is a great base for any neutral eye and it looks great on its own for a simple, yet I tried, eyeshadow look! I've had this eyeshadow base for a while now and I think it is 100% worth the hype! It creates such a good base for eyeshadow, it makes bright colours look bolder. 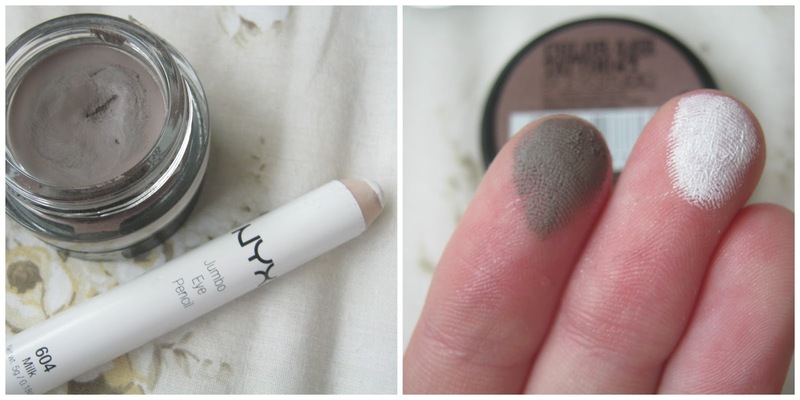 It does crease on its own so make sure you use a primer and put eyeshadow over the top. I haven't bought any single/duo/trio eyeshadows in ages, I tend to buy palettes more, what about you? You have a lot of makeup, after seeing all your collections, that's awesome. I was eyeign those MUA merged ones but may give it a miss as eye shadow doesn't show up that great up me anyway.